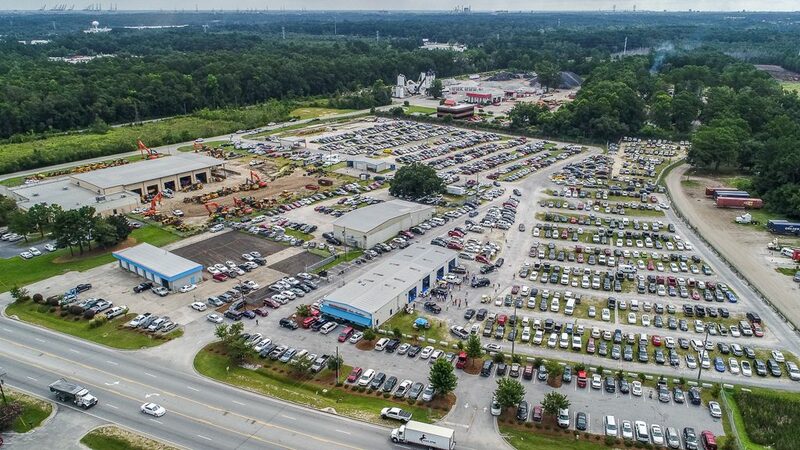 SAVANNAH, Ga. — Southeastern Auto Auction of Savannah held its 22nd Anniversary Sale Aug. 15 and offered a variety of vehicles from new car dealers, independent dealers and institutional accounts. A huge crowd was in attendance both in the lanes and online. Dealers enjoyed free hamburgers, hotdogs and had an opportunity to win the $20,000 in cash & prizes being given away. The day started with a first time attending dealer winning $1,000 in the early bird drawing. 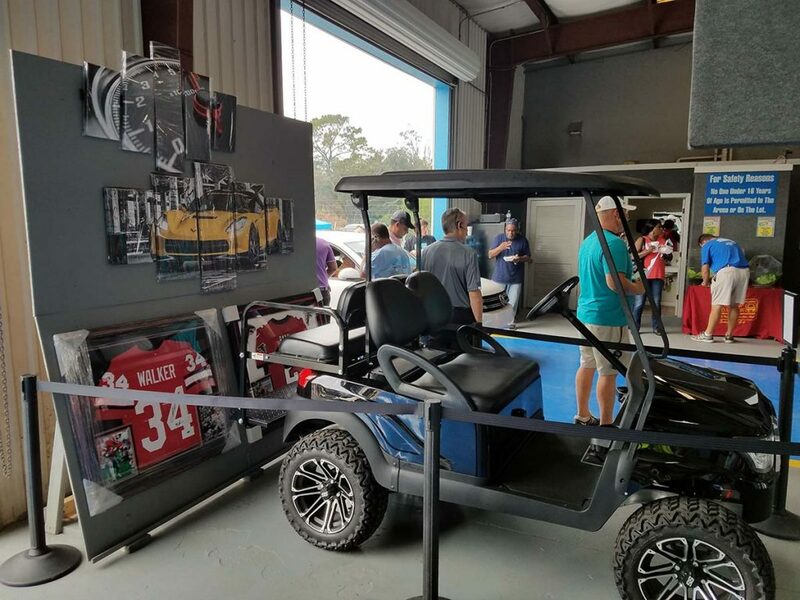 At the end of the day, prizes given away included: a customized Club Car golf cart, automotive wall art, signed & framed jerseys from legendary University of Georgia running back Herschel Walker and past NFL MVP, Atlanta Falcons quarterback Matt Ryan. There was also $10,000 in cash given away. As with all promotional sales, a specific charity was featured during the sale. Approximately $1,000 was raised and donated to Shriners Hospital for Children. SEAA also unveiled to dealers and employees their newly acquired, adjoining property featuring additional office and parking space as well as a 4-bay mechanical facility. “It is great to have this additional space for both customers and employees. An onsite mechanical shop will result in faster diagnosis and repairs for both our institutional clients and dealers,” stated Bill McCready, VP of Operations. Southeastern Auto Auction is located in Savannah, GA and offers over 900 vehicles weekly during their Dealer Only Sale every Wednesday at 9:30 a.m. and Public Sale every Thursday at 7:00 p.m. For more information, please visit their website, www.southeasternaa.com.